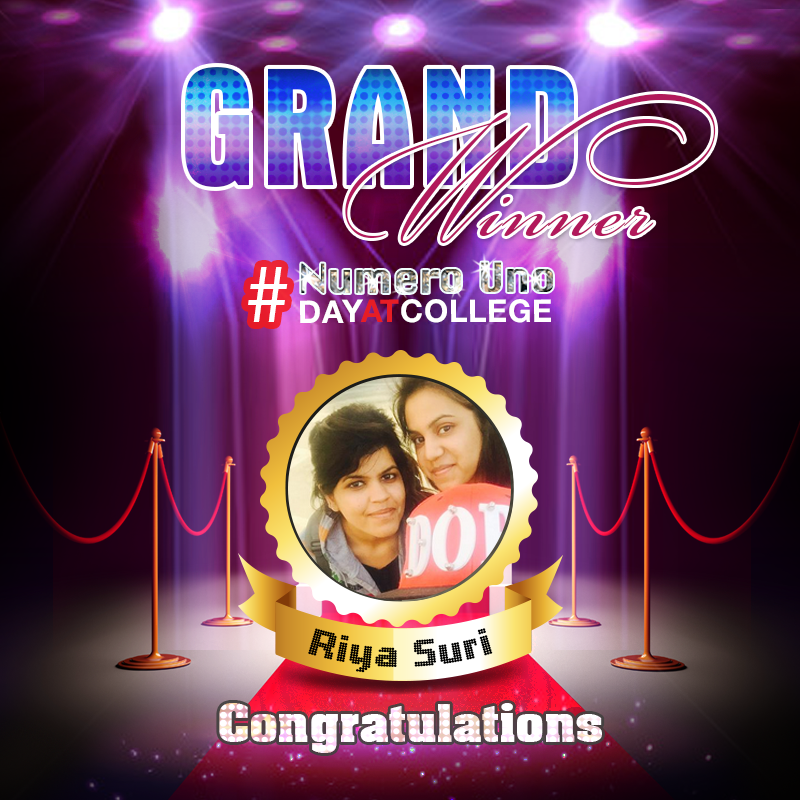 The Month of August for me started with a bang as i was selected as a “‘Grand Winner’ for #NumeroUnoDayAtCollegee. *Drum Rolls*. 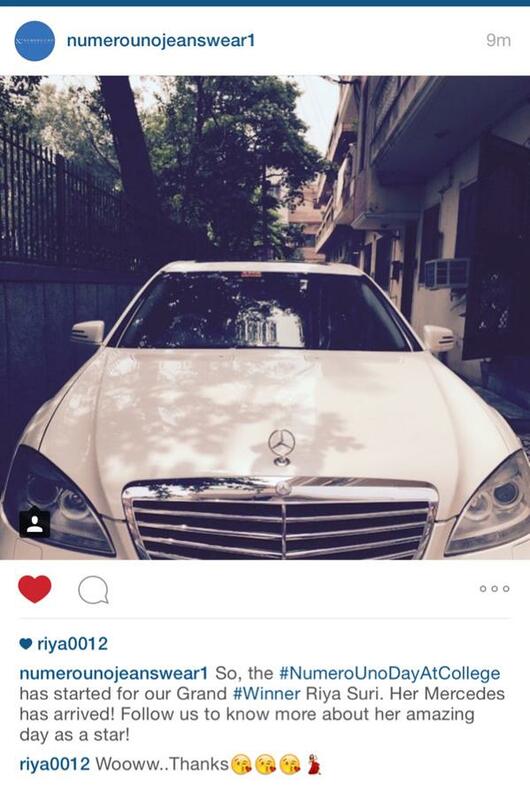 Winner was supposed to get a luxury car for one day along with a stylist and NU vouchers worth Rs. 10,000 and a chance to feature in our promotional video. So the day started with a “Mercedes S-class”(Yes You Heard It Right) at my place to pick me up for this super cool day. That feel was mind blowing. (Photographers+ Camera + Car + Excitement). They started their Video shooting for upcoming promotional video from my place itself. I was allowed to take my one friend along with me for this ride, so i selected my partner in crime, my brother (Mayank Suri) for this super cool experience. 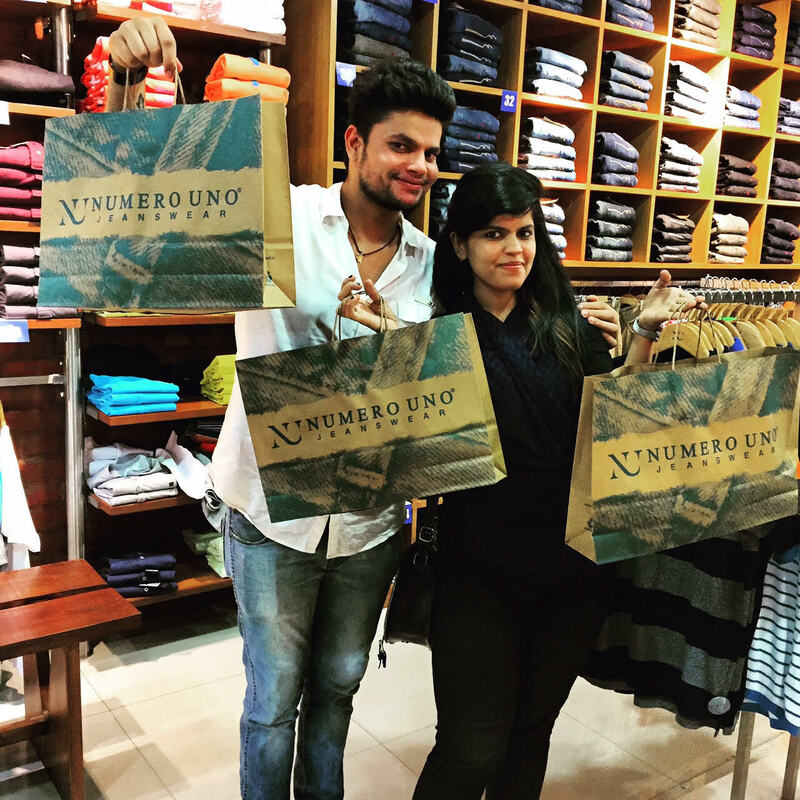 After college (Followed By Lunch), We directly went for free shopping at Numero Uno Gurgaon Outlet. 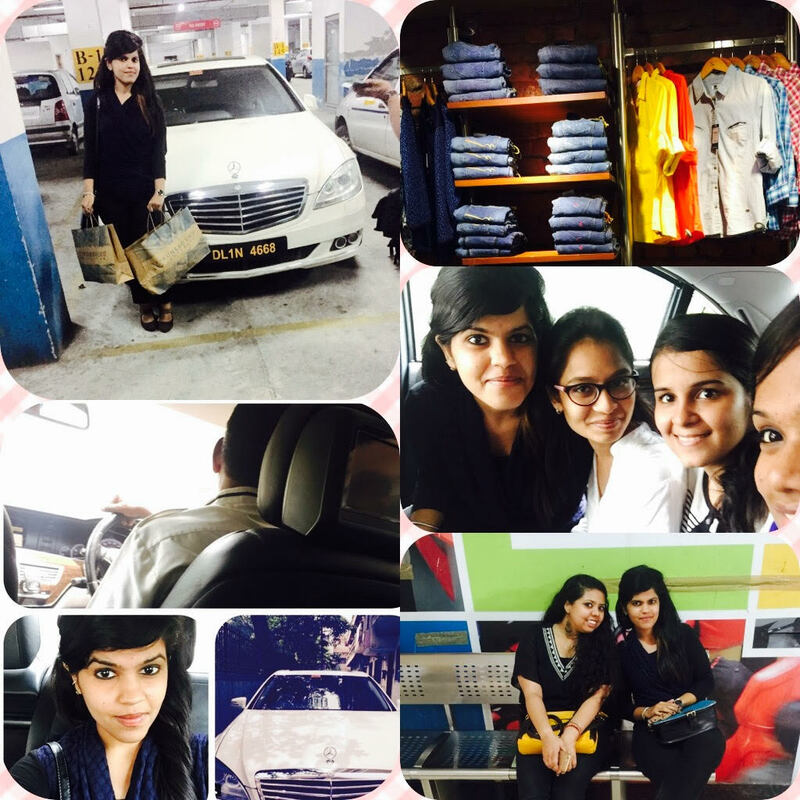 That Ride from My college to Gurgaon store was memorable. (It was my first ride in Mercedes). At Gurgaon outlet we (me and my brother) had photo shoot and interview about our whole experience. Over all That Day Was Full of excitement and fun. Don’t forget to share the same. How to turn a clay toy into a Scientist, Engineer, Doctor, Teacher and much more. A clay can take any shape if properly molded. Like our youth, and it can be possible with “RIGHT TO EDUCATION”. It is very easy for a financially strong family to give a bright future to their kids’ but not for them who even cannot provide one-time food to their children’s. And those parents who cannot afford, send their child to GOVERNMENT SCHOOL for studies, which is comparatively inexpensive, in fact almost free. But if the government is providing education for free then why are people running towards private schools? Why to spend extra bugs if you can get education for free. Course is same, syllabus is same so why???? Differentiate between GOVERNMENT and PRIVATE schools. Only we can finish this differentiation between Government and Private schools. But how? Government employees and Rich people could prove as one of the great examples, they should start sending their kids to government schools. This will increase the level of education. Nobody wants their children to send in an undeveloped school, especially those who can afford best private schools. More amount of money should be invest to improve education system, not only in our capital schools but other states should also be considered and should be improved side by side. I have seen Delhi government schools are far better than other state government schools Like U.P, they need lots of improvement. One of the main reason people avoid sending their children to government schools is lack of sanitation, cleanliness and also availability of clean drinking water. Proper facilities can encourage masses to send their children’s to government schools. Government schools should opt all the advanced teaching facilities to provide best to the students. Less fees and easy admissions can possibly increase the number of attendants. We only can spread positive messages in the society. Education is same for all the religions, casts and levels. Education can change the bringing up of a person. A country’s development is measured through literacy rate, the more people will educate the more our country can develop. Each and everyone has a right to educate even the poor ones. Keep spreading the positive vibes and share your comments here.